Liverpool are still in the race to sign Eintracht Frankfurt striker Luka Jovic this summer and have made an enquiry for his services, according to a report from German publication Bild via Sky Sports this afternoon. 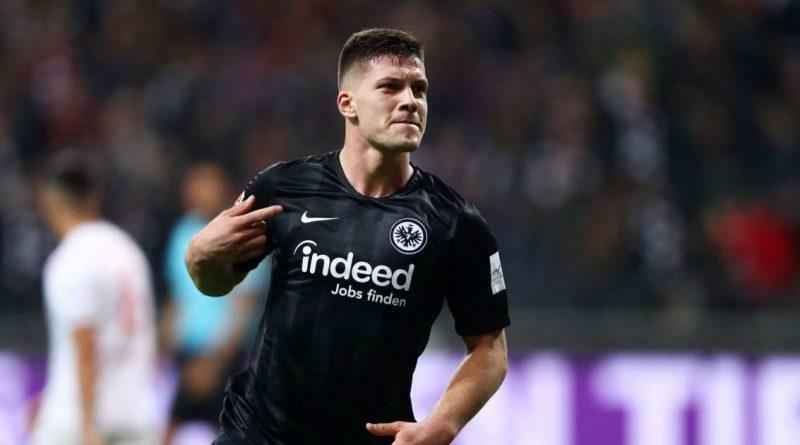 Jovic has been in superb form for the Bundesliga outfit this season and has a number of Europe’s elite clubs fighting over his signature, with Real Madrid having already made a bid of around £39m to bring the 21-year-old to the Bernabeu. On loan from Benfica, Jovic has scored 19 goals in all competitions for Frankfurt this campaign and currently leads the race for top scorer in the Bundesliga with 14 goals. 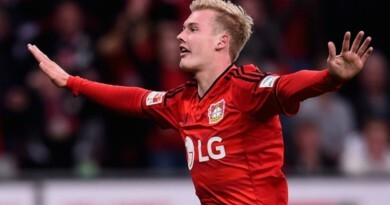 He has also shown his quality on the European stage as well, with 5 goals in 6 Europa League appearances. While it appears as though Barcelona lead the race for the Serbian, with it looking increasingly likely to be a head-to-head race with Real Madrid, Klopp doesn’t intend to step away from Jovic without making his interest clear. With an average of a goal every two games since his debut for Frankfurt back in 2017, Jovic has a ruthlessness in front of goal that is a rare find in a striker so young, while still only 21-years-old, his potential is seemingly limitless. Making his name around Europe back in October where he scored 5 goals against Fortuna Dusseldorf in a 7-1 hammering, Liverpool would be smart to try and tempt Jovic to Anfield, especially with the imminent departures of both Daniel Sturridge and Divock Origi.